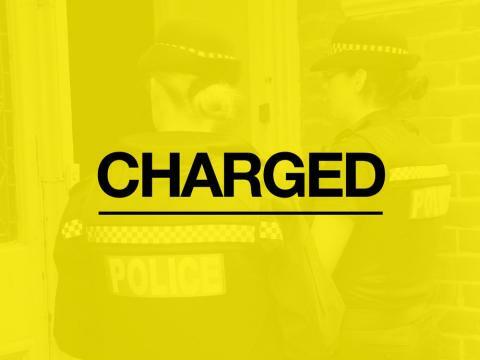 Nathanual Hemy, 20, Keynsham Road, Southampton, has been charged with taking a motor vehicle without consent, aggravated vehicle taking, dangerous driving, driving while disqualified, assault and escaping lawful custody. The charges come following an incident in West End Road/Chalk Hill just after 3pm on September 11. He has been remanded in custody and due to appear at Southampton Magistrates Court this morning (September 14).